On July 27, 2018, the shareholders of 21st Century Fox and Disney approved the acquisition of Fox by the Walt Disney Company. The anticipated approval brought the acquisition closer to finalization. At the moment, the US regulators have given their consent, but approval from so many other countries still need to be obtained. Both companies expressed at the end of 2017 that they were expectant that the deal would be closed between 12-18 months. It will be recalled that Comcast earlier indicated interests in obtaining Fox’s assets but Disney raised its bid in June which caused Comcast to retreat. Comcast and Disney are however still bidding for Sky. Reports show that Disney is expectant that the acquisition of Fox would give it an additional edge to compete with other online rival companies like Netflix, as it would have more movies and TV shows. Also, the acquisition would give it a stronger stake in Hulu, the online streaming service which boasts of over 20 million subscribers. It would also give it a controlling stake in India’s fast-growing media firm, Star. Disney has agreed to sell 22 regional sports networks of Fox to receive the approval of the US Justice Department’s anti-trust regulators. As a part of the deal, shareholders of Fox will also get shares in Disney. Under this new deal, Disney will own movies such as “Avatar”, “Titanic”, and TV shows such as “This is Us” and “The Simpsons”. This would be in addition to its content from Marvel Entertainment, Pixar Animation Studios, and LucasFilm. Some Hollywood players consider the acquisition a form of acknowledgment that movie viewing now has its future embedded online. According to some industry experts, the merger is set to be the first of many in the film industry which has not exactly been experiencing major consolidation. 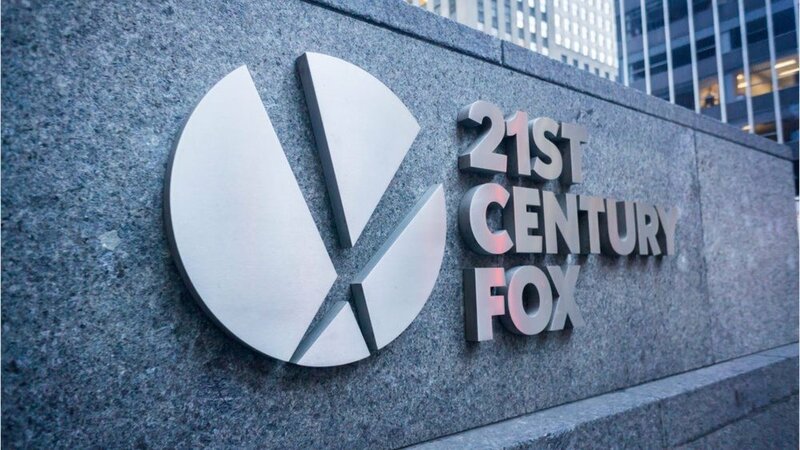 Reportedly, the last major merger was in 1935 when Fox film and 20th-century pictures consolidated to become 20th Century Fox. As companies such as Facebook, Apple, Netflix have launched into the entertainment industry and become attractive to broader audiences, traditional media companies are also doing their best to acquire high-quality content. The acquisition gives Disney a stronger stake in Hulu, the online streaming service which boasts of over 20 million subscribers and would also give it a controlling stake in India’s fast-growing media company, Star. According to the Chief Executive of Disney, Robert A. Iger, a great advantage of the acquisition of Fox is that it would allow Disney accelerate its relationship to offer services directly to customers which he admitted was the future of media businesses. here has also been a tussle between Viacom and CBS as to whether they should merge. In addition to trying to lobby for Europe’s Sky, Comcast is reportedly likely to scout for something else. Other studios and networks such as Lionsgate, Sony Entertainment, AMC, and discovery are also scouting for opportunities. In fact, Sources also claim that Dish Network, Carter Network and Verizon could also be on the lookout for mergers. According to a media analyst, Craig Moffett, all these signified that the industry players have conceded that it was essential to own both the content as well as distribution. This is also reflected in Iger’s statement that he was anticipating the merger with Fox’s talent to offer its consumers globally increased entertainment choices and content that would be considered more appealing. Disney has also announced that it would soon launch its streaming service in a style similar to that adopted by Netflix to allow its viewers to get the shows and movies directly. 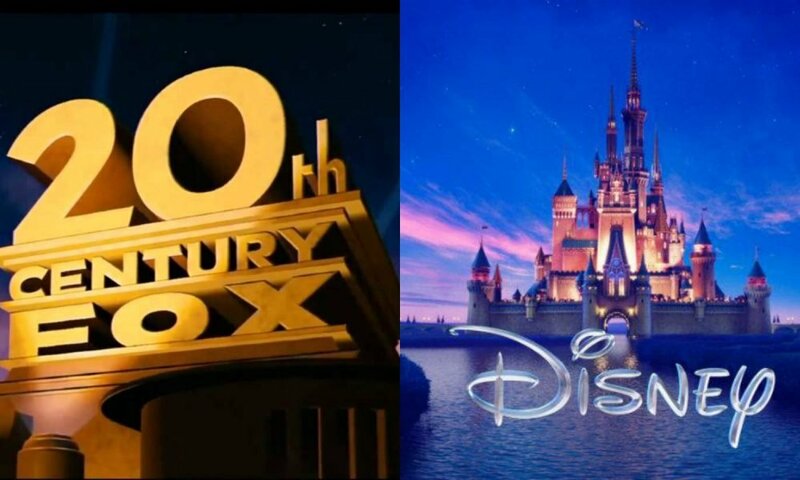 The acquisition of 21st Century Fox is allegedly the largest merger ever made by Disney as it beat the price at which it purchased Capital Cities/ABC in 1995 for $19billion, which is approximately $31 billion if converted to the currency at the moment.